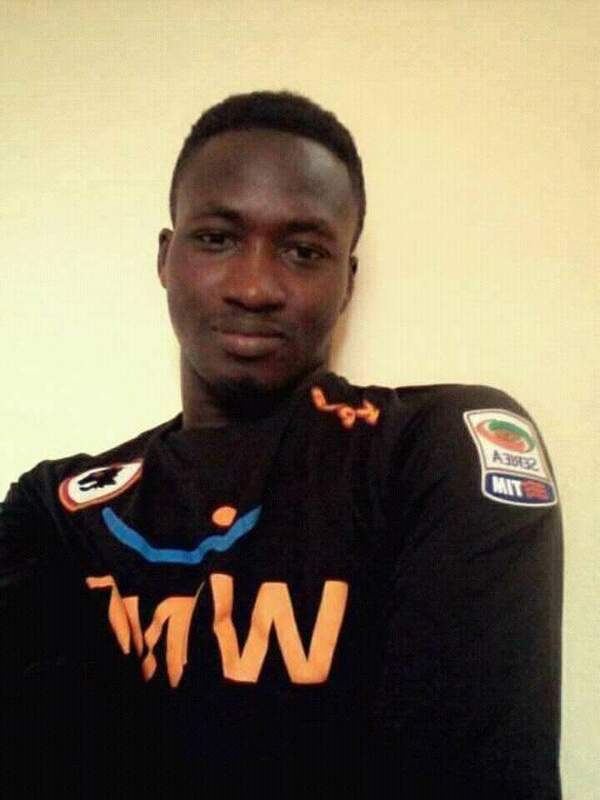 Liberty Professionals juvenile goalkeeper, Issaka Mohammed, has died following a clash with a striker in a football match in the early hours of Sunday. Issaka, 18, was reported to be playing a local area game popularly known as Sunday Special with a select side at the Acquinas Park where he met his untimely death. Issaka was rushed to the hospital after a head-on collision with the opposing striker and was rushed to the hospital where he was pronounced dead.